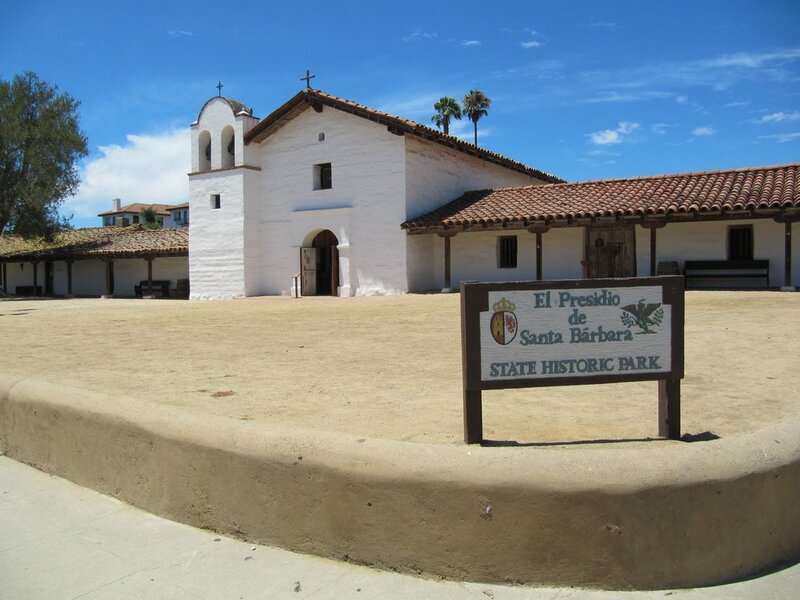 Founded April 21, 1782, the Santa Barbara Presidio was the last of four Royal Presidios (Spanish military outposts) built in Alta California. 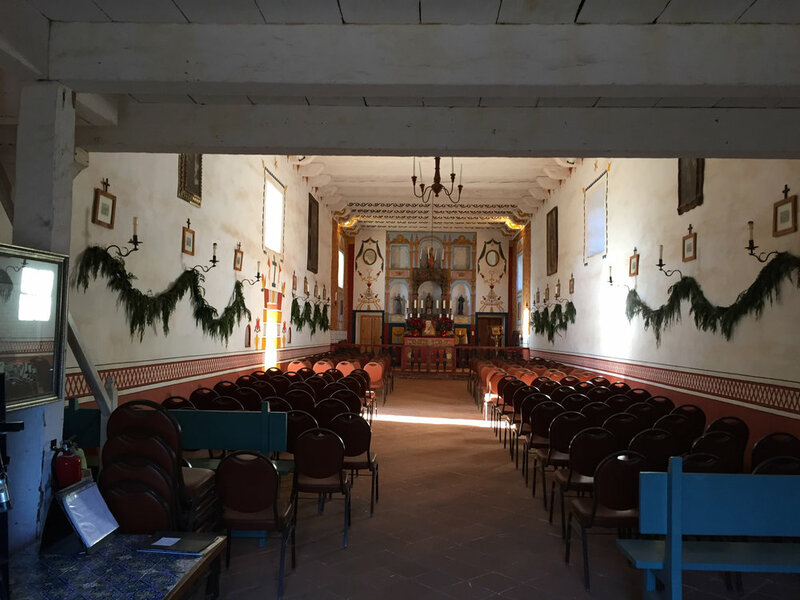 Located in downtown Santa Barbara, El Presidio de Santa Bárbara State Historic Park encompasses much of the original Presidio site. 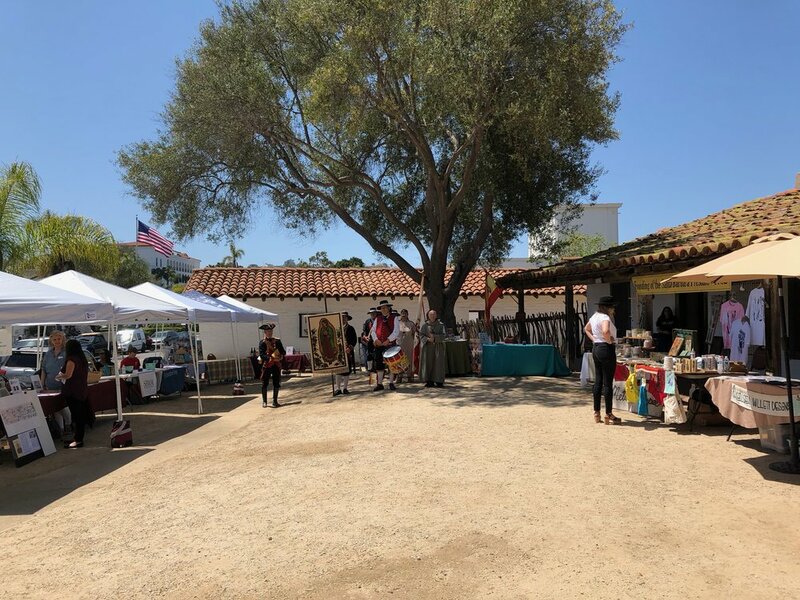 Featuring a museum and active archaeology program, the park contains the oldest building in the city and serves as a living history site offering a wide range of programs on the multicultural heritage of the surrounding Presidio Neighborhood.